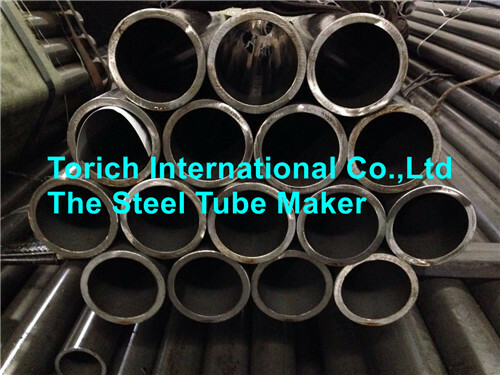 The tubing is cold drawn size and after forming shall be annealed in such a manner as to produce finished product which meet the SAE J524 requirement and customer's requirement. Lengths of finished tubing is reasonably straight and have smooth ends free from burrs. 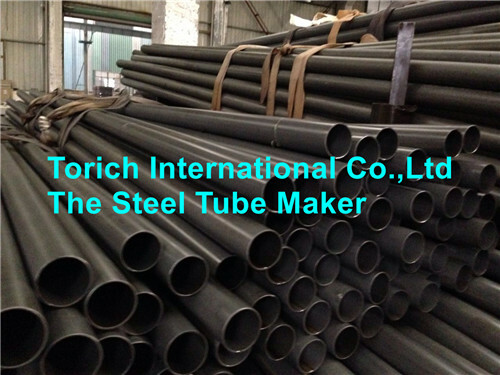 Tubing is free from scale and injurious defects and have a workmanlike finish. 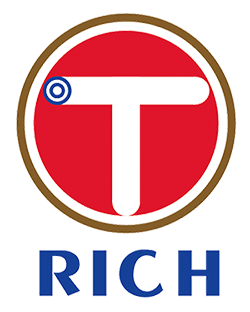 defects provided the imperfections are within the tolerance specified for diameter and wall thickness. The removal of such surface imperfections is not required. 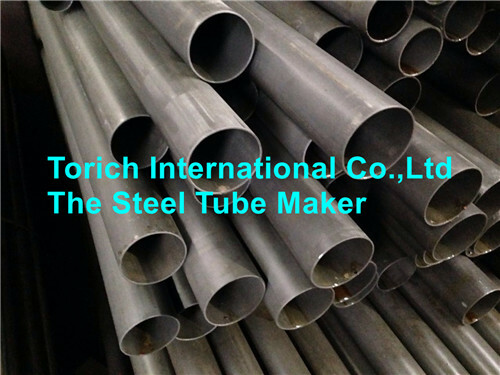 Looking for ideal J524 Steel Tube Manufacturer & supplier ? We have a wide selection at great prices to help you get creative. 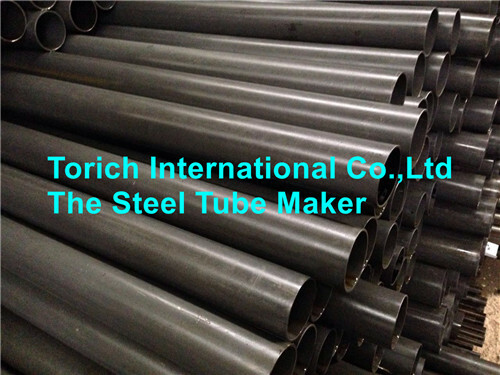 All the Seamless Low Carbon Precision Steel Tubing are quality guaranteed. 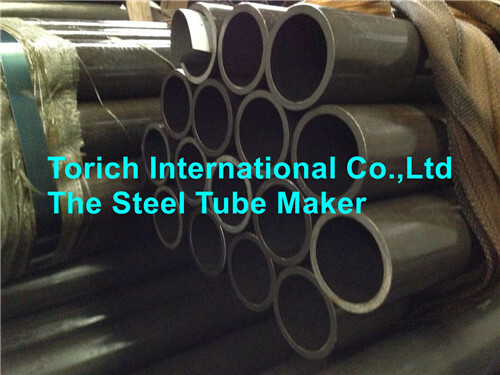 We are China Origin Factory of Carbon Steel Seamless Tubing. If you have any question, please feel free to contact us.